Life insurance habits continue to shift | Lewis & Ellis Inc.
How is the life insurance landscape changing? For nearly a decade now, the ways in which people buy life insurance has changed dramatically. The onset of the recession caused many Americans to reconsider their life insurance strategies, and while the industry has largely recovered from the downturn, the means through which people are buying their new plans is shifting in unexpected ways. No clearer example of this exists than recent data that suggests, for the first time ever, according to LIMRA, more people now have some form of life insurance policy through their employers, rather than buying it individually. In all, about 108 million Americans have coverage through work, versus 102 million with individual coverage. The 108 million in the former group ties a record high set in 2004, and has nearly doubled from when LIMRA first started tracking this data in 1976. "Trends suggest the number of Americans covered by employment-based life insurance will continue to grow gradually," said study co-author Anita Potter, assistant vice president, workplace benefits, LIMRA. "However, growth in market penetration will be limited by population and labor force dynamics." Moreover, nearly 3 in 4 Americans now say it should be required for businesses to offer their employees at least some form of life insurance, but the percentage of companies which do so is actually starting to drop, the data showed. The way people buy life insurance continues to change. Indeed, while 108 million people is the high-water mark for employer-based life insurance coverage, it's still a relatively small slice of the pie in terms of the total number of people with full-time jobs nationwide, according to OneAmerica Financial Partners. In all, 55 percent of employed people say they don't have employer-offered group life insurance. This despite the fact that those who go without insurance say they wouldn't buy it for one reason or another (such as other, more pressing financial obligations, or because they don't think life insurance is right for them). However, experts say this might start to change as well, because competition for well-qualified workers is heating up as unemployment declines. That, in turn, could prompt companies to start exploring more diverse benefits offerings - including life insurance - once again. 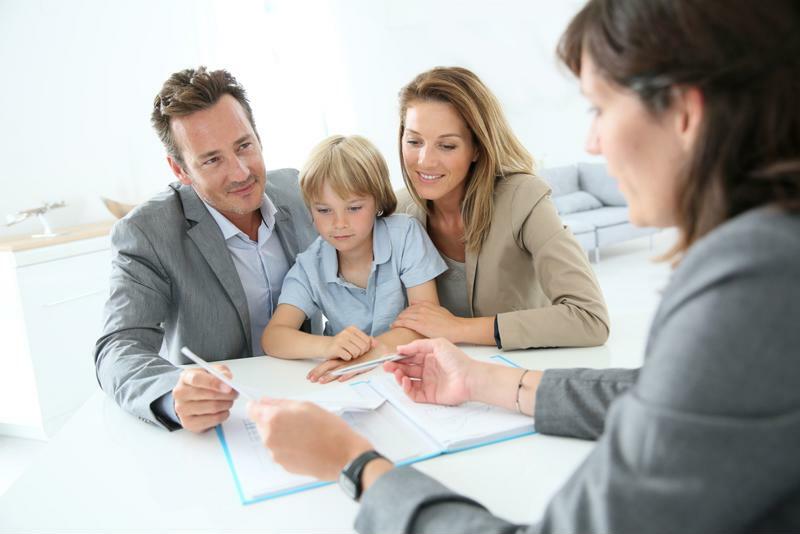 The good news for the life insurance industry these days is that there seems to be no shortage of people interested in their products, according to the latest Wink's Sales and Market Report. Indeed, total non-variable life insurance sales in the second quarter of the year come to nearly $981 million nationwide, driven by an 11.2 percent in indexed life sales, which Sheryl Moore, president and CEO of both Moore Market Intelligence and Wink, notes would put that type of product specifically on track to set a sales record this year. With these changes in mind, the more life insurers can do to offer individuals unique coverage options that conform to their specific needs, the better off they may be when it comes to getting everyone onboard as the economy continues to improve.